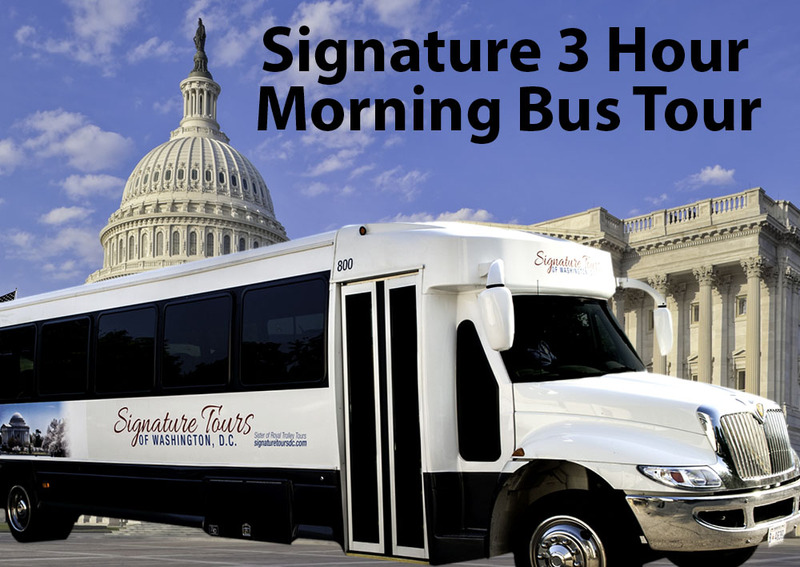 MORNING TOUR DROPS OFF AT NATURAL HISTORY MUSEUM OR PENTAGON CITY MALL. Washington D.C. is a showcase of some of the most majestic monuments and memorials in the country. With so much to see and so little time, we got the right tour for you. 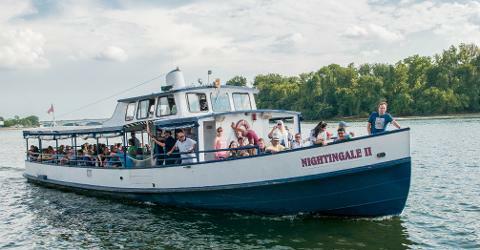 Our Signature Must-See DC tour is tailored to offer you an historic journey through our rich heritage in a quick and efficient way. We repackaged our best selling tour in a compact formula that shows you the essential monuments, museums, memorials and the attractions that you cannot afford to miss. When you take our Signature DC Must See Washington DC Monument tour you get a rare chance to relive history!